Copyright © 2016, SVJ Designs. All rights reserved. 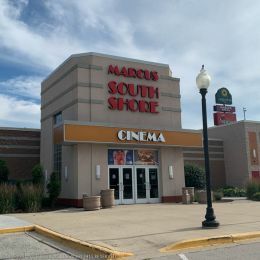 This movie theater is near Greenfield, Oak Creek, Milwaukee, S Milwaukee, South Milwaukee, Greendale, Franklin, Cudahy, St Francis, Saint Francis, Bay View.